I just had a little visit on my favorite drugstore, Watsons. I've been missing out some newest products lately. Everything is fast paced in life so I need to cope up and redeem myself a lot of times. That was deep, I know. So, I decided to forget stressful thoughts and settle on simple things that makes my heart happy. Visiting a feel good place, eating your favorite dish, or just simply sleeping uninterrupted for full 7-8 hours, these are small things that I am talking about. Every time I visit Watsons, I always have latest products to try. Even if I don't have much money to spend on every visit, I'll make sure I don't go out empty handed. What did I got from my last visit? 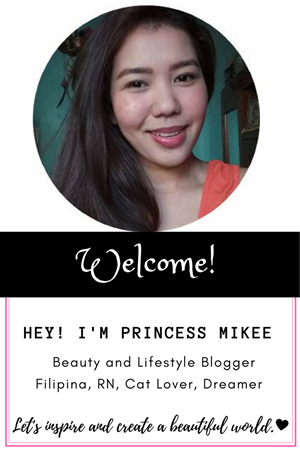 products under 50 pesos from Beauty Fix. Let's see what I got here. 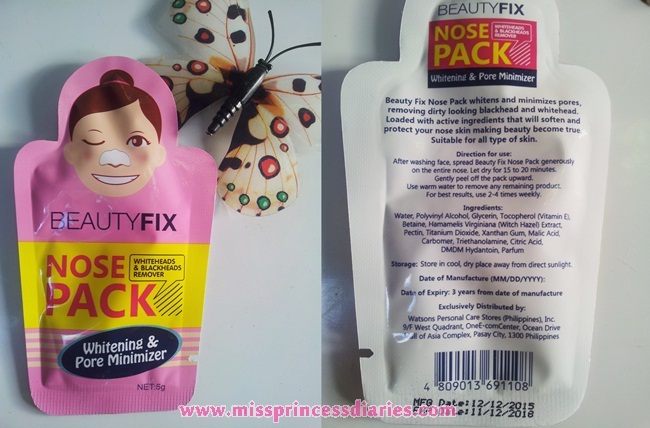 I saw a lot of Korean beauty brands have this kind of nose pack. Some of them are nose strips or nose patches. Whatever they called them, it serves mainly for removing whiteheads and blackheads just like this nose pack that I got. I swear, I am a curious babe who wanted to try something's that is not familiar with me or haven't tried before. It cost me only 18.00 pesos for one pack. I didn't hope it will be worth it, but I just want to try. Just keep rolling! 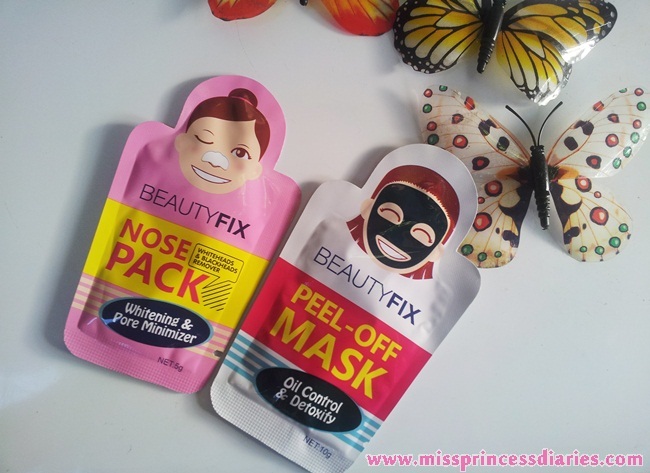 Let's try, let's try..So, this nose pack was also peel-off just like the face mask. It is easy to apply aand it has no strange smell. It is really fun to put this nose pack and peel in after but I don't think it serves its purpose of totally removing my blackheads. Although, there is let say 15% of whiteheads removed. No stingy feeling. It is a usual peel off nose pack. One pack can be used more than twice. I don't think I will repurchase this product. Next is, the peel off face mask. I am one of the many people who enjoy a relaxing face mask. Although, it is my first time to try a peel off face mask. 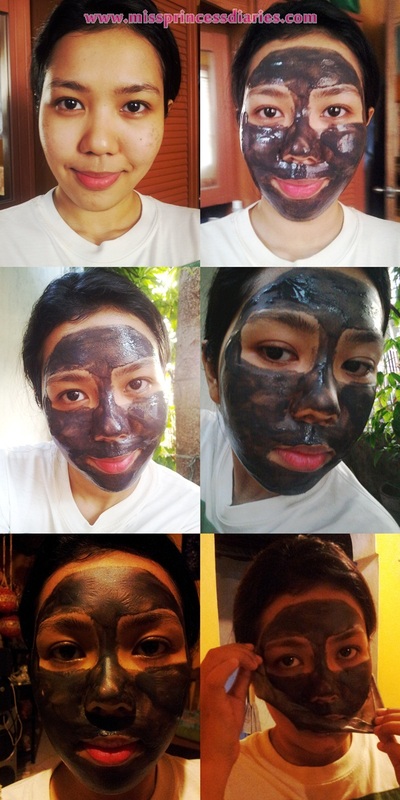 There are two variety for this one: a white one for whitening and this black mask for oil control. Even though I am a little hesitant, I choose the black one because I needed that oil control factor. A first time on two things in one: black mask and peel-off mask. I was really excited so when I came home I tried it immediately. The girl and the black mask. Whatever! By this time, I was struggling on putting and shaping the solution to mask my face considering that I have to avoid my eyes, eyebrows, and lips. I did quite well on my first time. I was just too careful applying using my fingers thinking that it will cause blindness if I accidentally drop even a tiny amount on my eyes. It says in the direction that I have to put it for 20 minutes and peel it after. After an hour, ( I was too careless of the time) I tried to peel it off. The mask was so dry and it is so difficult to remove. Huhu! I hurts every inch, you know. That's what I get from being stubborn. I thought the more time it will be on your face the better. At least, I learned my lesson. It is unlike the usual face mask that we only placed over our face. One pack is good for two-time use so, the remaining product was left for mom. My mom used it for about 30 minutes and she said that she had no difficulty of removing the mask. It costs me 22.00 pesos for this. I think I have to retry this product again and I also want to try the other variety. After the peeled off, I felt like the first layer or maybe the dead cells on my face peeled off too. Not bad, actually. It is perfect during your relax day. Overall experience. It is a good try! Feel the unmasking of your own face in an affordable price. 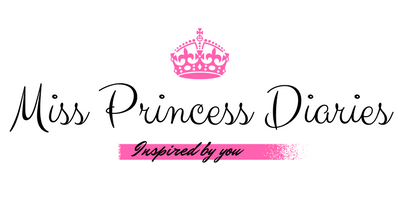 It is great for your "me time" at home. It is refreshing and relaxing experience. That tells you one thing, you must be so out of it.